Identification of an at-risk product and implementing an authentication solution is not the end of the story, it is just the beginning. Constant inspection of the product in the supply chain and marketplace is required to ensure useful actionable insights is generated to minimize counterfeit and diversion practices while protecting your brand and bottom line. Inspection design is determined by the objectives of the inspection. Let’s consider two relevant approaches. Will the inspection be reactive to a specific counterfeit event, or proactive determining the scale of counterfeiting and generating actionable insights? Product: What’s the scale and location of the counterfeiting problem for a product? Brand protection: What’s the level of sophistication of the counterfeit operation (production and logistics)? Are security features being copied? Are packaging design changes required? Investigative: Can the right data be gathered to support investigations into the counterfeit’s supply chain and to identify the manufacturing source? Is the evidence strong enough that it can be passed on to legal and law enforcement to perform raids and prosecutions? The boots on the ground can either be members of the brand owner’s staff or third-party inspection agencies working on their behalf. Ideally, to infer useful insights from an inspection, the more data collected the better. This need pushes the brand toward engaging a third-party that can provide the coverage and inspector numbers to achieve data volume. As always, inspector safety is paramount and consideration should be taken as to whether the inspector needs to be accompanied by law enforcement representatives. Where to direct initial inspection efforts? I would suggest initial efforts begin at the retail level where products of interest are typically more accessible to covert inspection. This type of insight helps to determine the scale or extent of the problem and generates a suitable baseline against which further inspections and remediation efforts may be compared. As pharmaceuticals are usually not accessible at pharmacies, other locations in the supply chain should be the initial focus. Once a baseline is established, then testing of supply chain integrity should be performed. Keep in mind, some obstacles may be encountered at this stage as it is not always possible to accurately track the route by which products reach the end user beyond the first tier distributors. 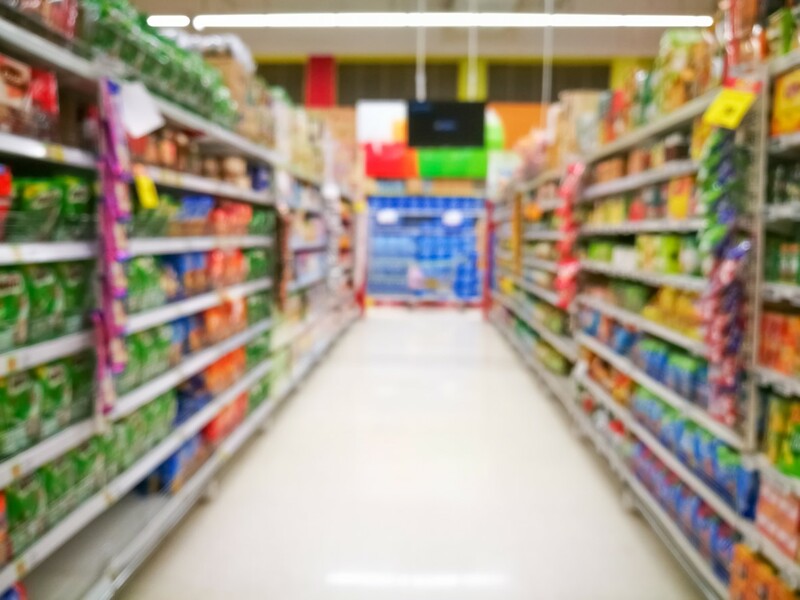 To assist access / auditing of stock at distributors, brands should ensure that cooperation agreements allow for inspections with short notification times. This will prevent suspect items from being removed from the audit location by a guilty party. Which inspection tools should be used? Having the right tools during an inspection to automatically capture the data required for each stakeholder is important and ensures that repeat testing is minimised. With the right type of reader paired with a smart device, inspectors are equipped to not only identify counterfeit products, but also capture location data and photographs of the packaging. This complete picture of the scale and sophistication of the counterfeit operation can form the basis of effective enforcement actions. Click here to learn more about brand protection. You can also contact Authentix at info@authentix.com.